Blockchain technology is a powerful electronic force. Set to disrupt numerous industries, the blockchain framework is particularly well suited for healthcare records, interoperability, patient incentivization, and data validity. Blockchain technology, also known as distributed ledger technology (DLT), is a distributed and immutable (write once and read only) digitalized, decentralized system that records and stores in a digital ledger the events and peer-to-peer transactions constructed from linked transaction blocks and shared between networked database systems. This network of computers, also known as “nodes”, share the blockchain information and receive a copy of the blockchain that has records of the network transactions. There is no single server that holds records. This is the radical nature of blockchain. There is no central trusted authority needed to process and validate transactions. Trust is electronically imbedded in the DNA of the blockchain. This the revolutionary nature of the technology. 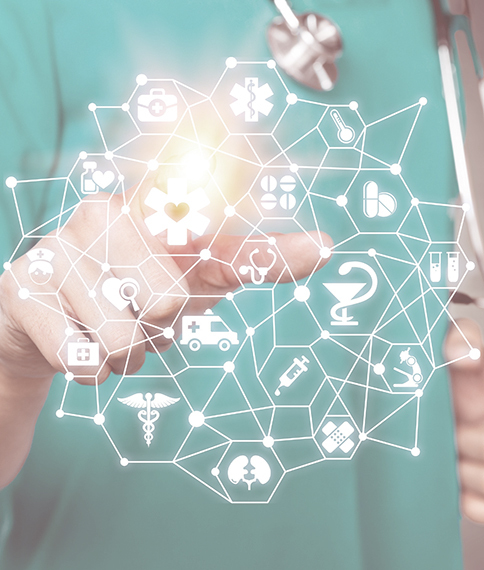 Blockchain technology offers the potential to transform significant areas of healthcare by increasing interoperability, bringing efficiency to processes, and employing smart contracts while still maintaining security and privacy. While this rapidly evolving technology is not a total panacea to all that burdens healthcare, it offers a fertile ground for investment, experimentation, and proof-of-concept testing. 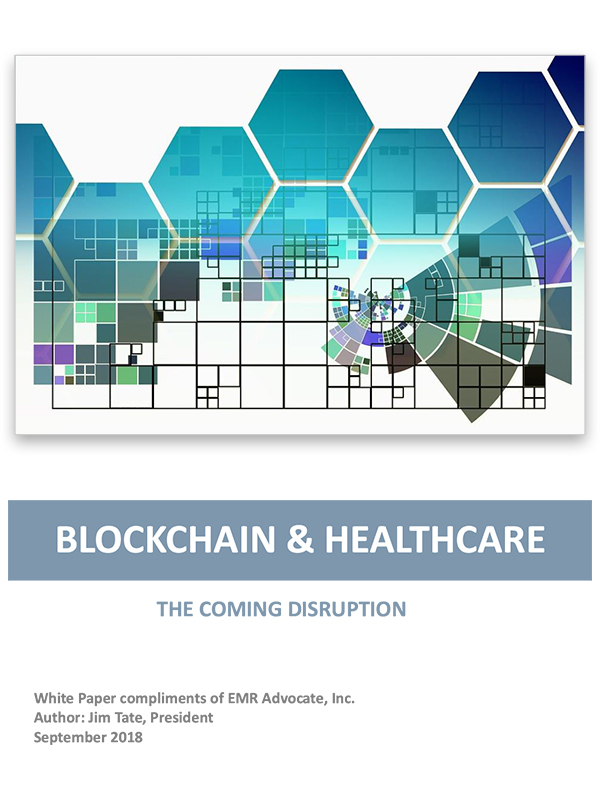 From medical records to the pharmaceutical supply chain to smart contracts for payment distribution, there are numerous opportunities to leverage blockchain technology in healthcare. There is vast potential for blockchain technology to set the stage for a global upheaval in existing business models and processes. The underlying concepts are so radical that it is difficult to know what will happen in the years to come. Perhaps it is enough to know that something very big has arrived and is growing quickly.